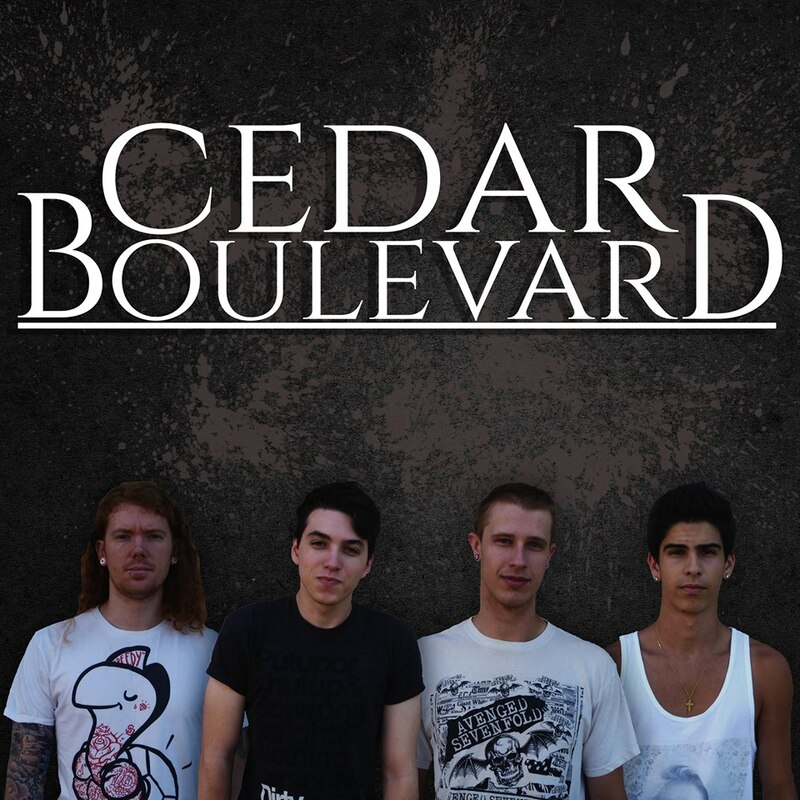 Resonant of early-era A Day To Remember blended into the instrumental force of bands such as Pierce The Veil and smooth vocal timbres from You Me And Everyone We Know, these Toronoto newcomers who go by the name of Cedar Boulevard are undeniably putting the heavier elements of pop-punk onto the foreground. This first track, which is called “A Raven Like A Writing Desk,” is taken from their upcoming self-titled EP. The theatrical introduction gates listeners properly for a hard-hitting, mosh pit-inducing ride. Check out the new song below and let us know what you think.